MakeUp Revolution is a brand I've never tried until now. I'd always looked at the products in Superdrug stores but brought other makeup brands that I was used too. Seeing positive posts online and reading about Makeup Revolution made me want to try out the products, especially the eyeshadow palettes. I went onto the website (https://www.makeuprevolutionstore.com) and found they had a half price sale on some sets of makeup. These was perfect for me as a new customer to try out a few different items at a reduced price. There was around 5-6 sets to choose from. I picked 2 sets based on the colours, I like bright eyeshadows and purple/red lip colours. For the price I've got a pretty good haul of make up to start my Makeup Revolution collection. Im very impressed with the Go! 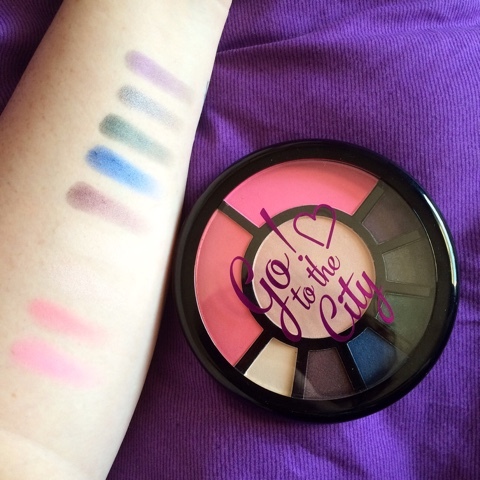 to the City Palette which is one of my favourite items from this haul. This is my first time swatching an item and I've found that the blue and purple shades are my favourite because they are bright and the highlighters in the palette are great for my pale skin tone. 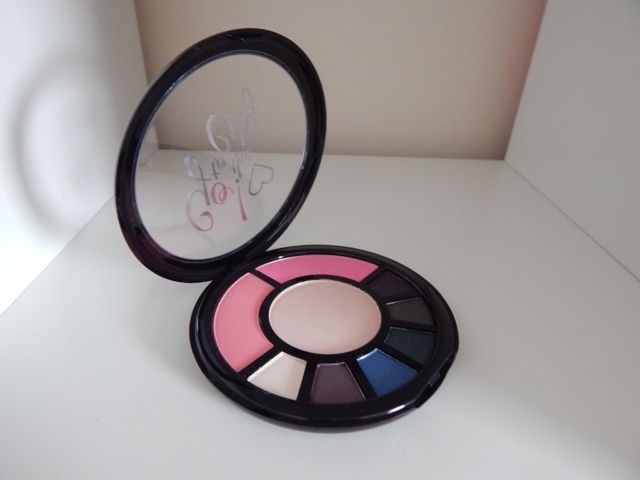 I love that this palette has eyeshadow, highlighter and blush in one. It's also a lot bigger than it looks online! Another favourite item or items should I say was the lip hug lipsticks. They are very pigmented and slide on the lips easily! Very comfortable to wear! 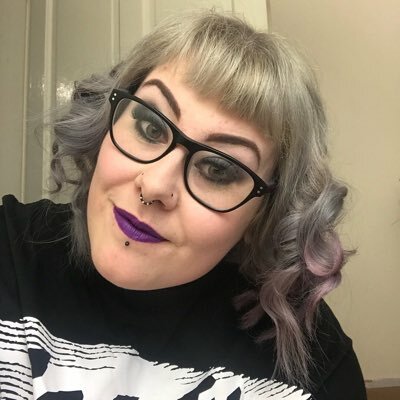 I'm a huge fan of purple lip shade in general and this 'I wasn't mixed up' shade is perfect! 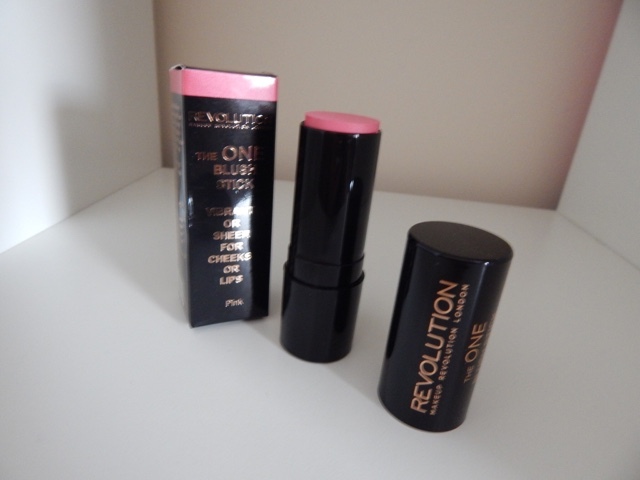 The 'One Blush Stick' is an awesome item, it was the most expensive in the set at £5.00 so I feel like I got a bargain and also it can be used on cheeks and lips! This colour is 'Pink' which isn't the best for me but I will definitely be buying another, in a shade that suits my skin tone more! As I'd signed up to the mailing list when I first visited the website I was sent a discount code for 20% off; which I used on this order making my whole order just £16.01 and delivery was free! Delivery was with Royal Mail and it was tracked, I had no problems with delivery. 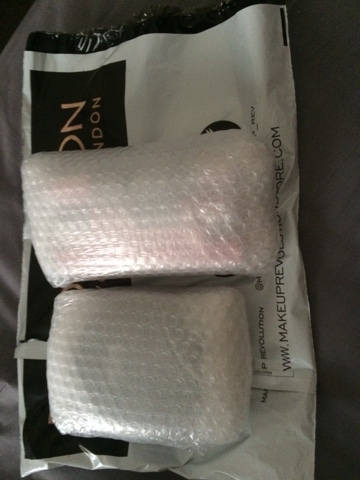 The make up was very well packaged meaning all my items was well protected! 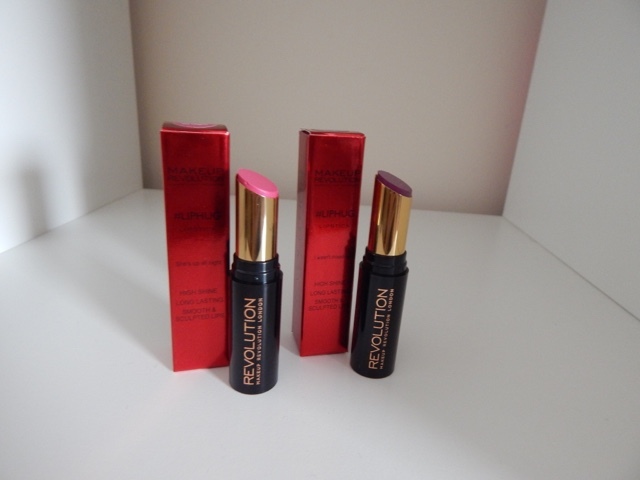 I've had a really good experience trying out the Makeup Revolution brand and found that the products are great quality, great prices and they have a great choice! There's so much to choose from. I've had marketing emails since I've signed up to the mailing list and they are offering so much all the time. They currently have a subscriber offer for £10.00 off any order of £30.00 or more! Great offer you can get so much for £30.00 and only pay £20.00!!! I've already decided that the 'Mermaids vs Unicorns' palette is next on my to buy list! What's your favourite items from MUR?? ?